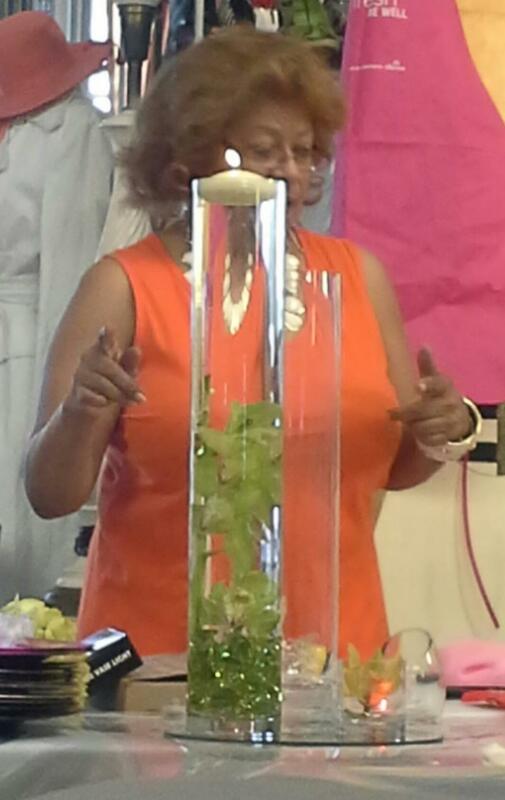 What to expect when you attend a Table Setting and Table Scaping Class taught by me and presented by Dazzle & Design, LLC - One Thing is Certain! 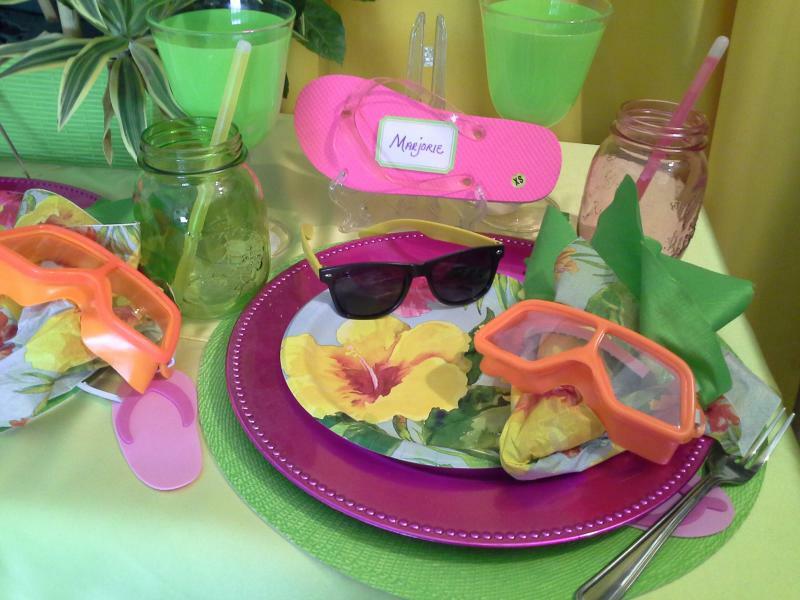 It's Not Your Typical Table Setting Class!! And like you, I just love Table Scaping. 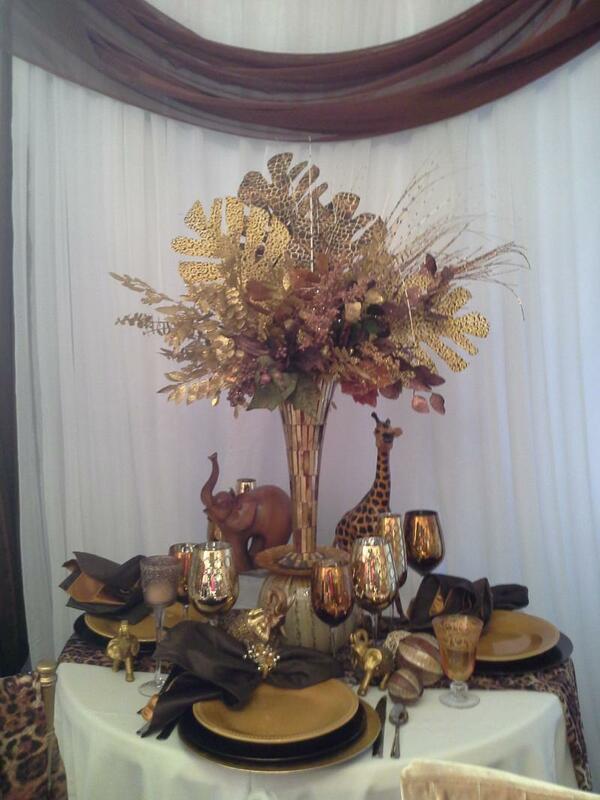 I love to adorn my table with beautiful table top accessories. Like many of you, I too scour Yard Sales, Garage, and Estate Sales and I get tickled pink when I find a jewel of a deal. I read and subscribe to the same magazines that you read, and I did not always know How to Set What I now call A Spectacular Table. But I've always had an eye for color, and I'm a bit on the Flamboyant Side - I like things that speak WOW! and make a Bold Statement, both in the Jewelry that I wear and on the Table that I set. Not only does my mother love beautiful things - she intuitivly knows what to do with it, how to pair it with something, or make it say Look at Me! Aren't I beautiful. So, I guess the old saying is true here, I'm the apple that did not fall far from the Tree. I formed How to Set A Spectacular Table! TM - Table Setting Class for many reasons: THE MAIN ONE IS YOU! The kind of table that has your guest gasping... What a Gorgeous Table, You've outdone yourself...How did You even Think of This...Can I have your Decorators Name ? Oh My God, What a Fabulous Table! Oh! Wow, What a Gorgeous Table! 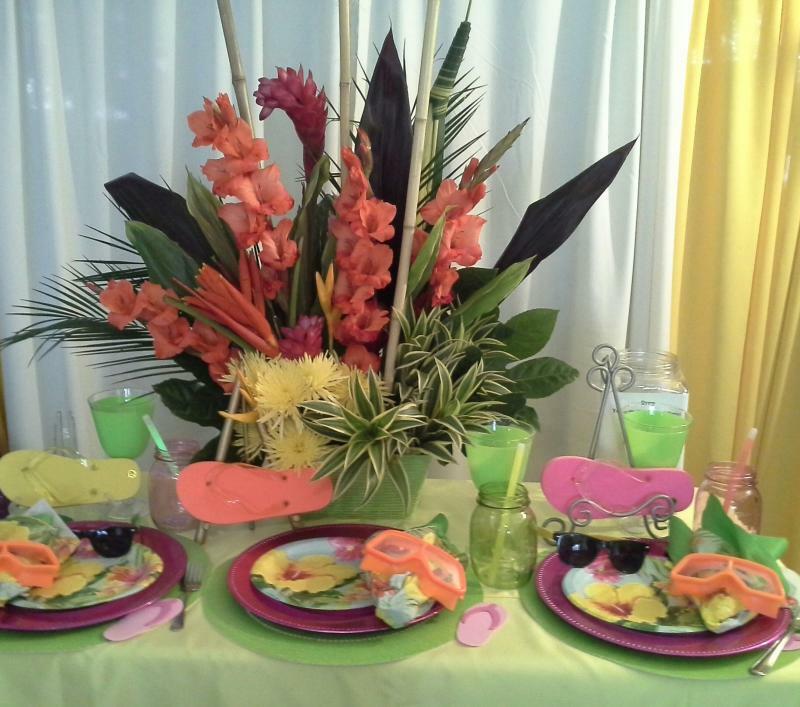 - Your Table is Simply Breathtaking or What a Magnificent Table Setting, did you do this or did you hire a Decorator? You worked hard to make sure that the glasses were spotless; the plate chargers are new, so are the napkins, you did all that running around -not to mention that small fortune you spent buying these tabletop accessories for this dinner party or luncheon - and all you get is 'What a Pretty Table" - You don't want Pretty...You want Acculades...You Want to Sit Down A Host...and Stand Up a Star! I Know that you want to make a lasting impression on your guest...you've collected all the accessories...You're Just Not Sure How to Change it Up...How to give it that Umph! Afterall, that's what brings us together, Enjoying the company of our family, friends and loved ones! 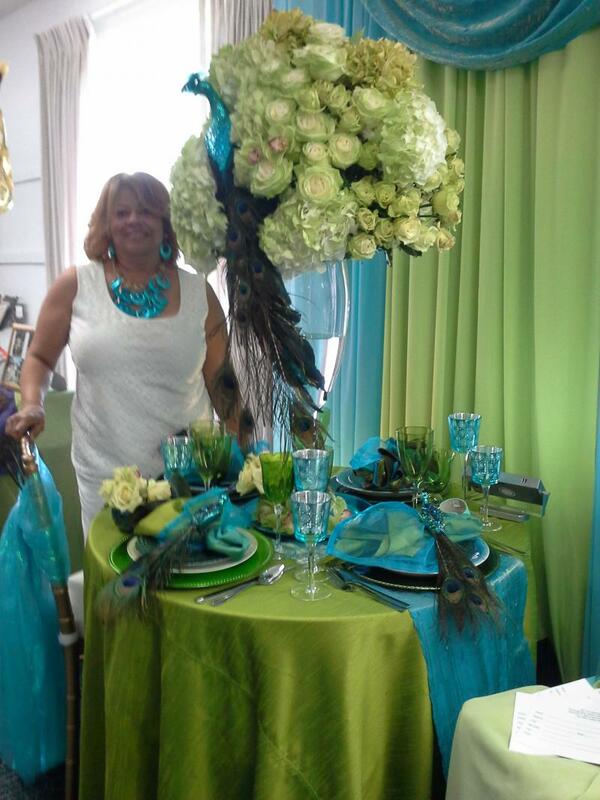 This is why I created 'How To Set A Spectacular Table'!TM - To help you Create Stress Free Entertaining - To Celebrate You! Sign Up Now and Let's Start Designing A Spectacular Table Today! 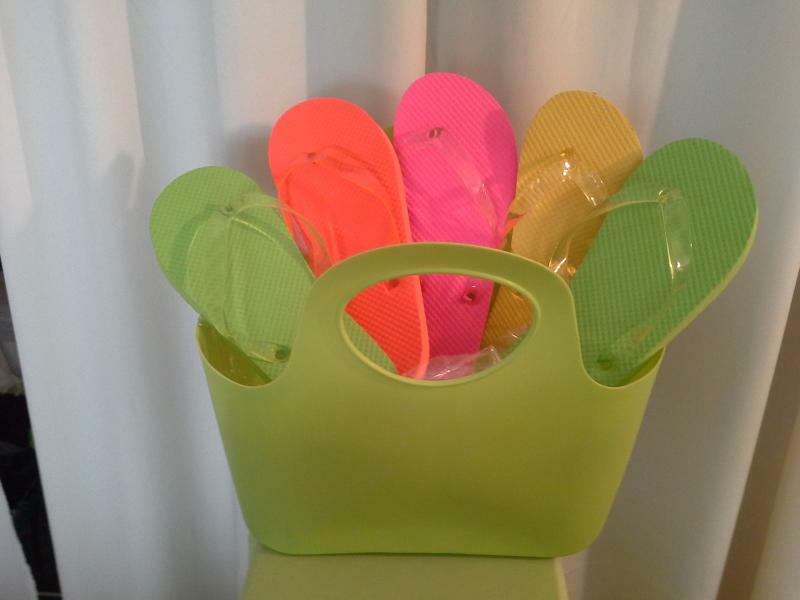 The Orange Neon Colored Goggles is the Napkin Ring...and Flip Flop Sandal acts as a Place Card - When your guest leave they go to this Large Tote to find the matching sandle and take home a pair of Flip Flops as a Table Favor!! You will Learn How to Sit Down A Host BUT Stand Up A Star! This Class is Fun| Informative | Educational | Packed with Themes| A Resource List for where to shop, where I shop, How to mix High End with Low End and create a Table that looks more expensive than it actually is! 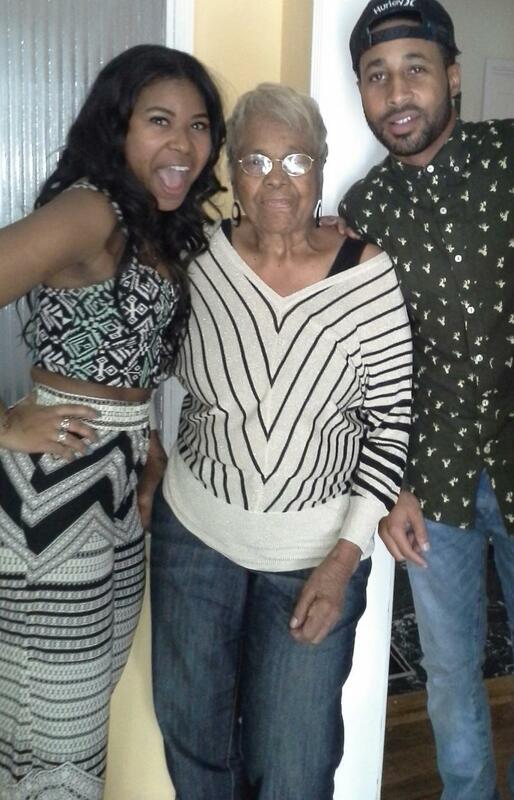 Here's A Picture of My Mom, Lucille who is 90 years young! This was taken 3 years ago at my niece London's Birthday Lunch along with Cousin Jalon - We're So Blessed! Some of my fondest memories are of me and my mother finding something at a yard sale and spray painting it or excited by something we found like an old chest, a tea pot, a peacock, we get elated with ideas of what we're going to do with it! Doesn't My Mother Look Fabulous for 90 years young???? You Go Girl!